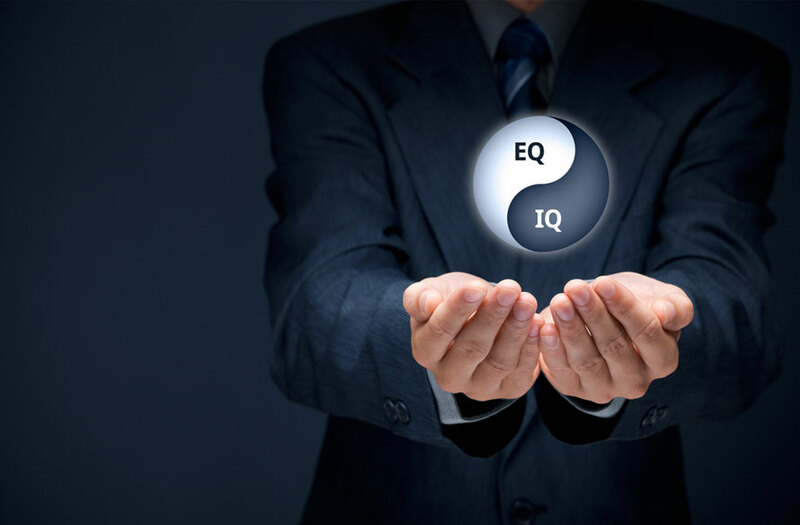 Emotional intelligence is the ability to understand, manage and controlemotions.Success involves having “Emotional Quotient” along the with “Intelligence Quotient”, a combination of head & heart. With high EI, you can succeed in many areas of your life. Using EI, you can build better relationships at work as well as in personal life. This art can help you communicate effectively as a leader, your ability to read the other person’s feelings through his body language or tone can clearly help you to tailor make your own response to achieve success in any conversation. It is imperative to be self-aware, calm, disciplined and empathetic to improve the quality of your headship by displaying the traits of EI. To be an influencer you have to inspire your people not scare. This will certainly take you several steps closer to achieving your organizational & personal goals.